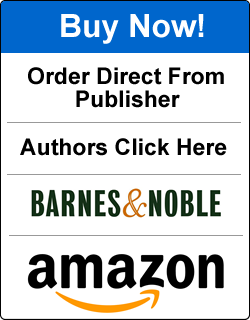 Read what happens when a six-year-old girl meets an angel, and in doing so, discovers her own magical inner world. One night Alessandra asks her mother if she can stay up for “only five more minutes.” Then she gets a wonderful surprise: Her guardian angel, Angelisse, comes for a visit. The angel looks so much like a child that it is easy for Alessandra to relate to her. The angel explains how very important every person is and teaches Alessandra many other magical things, such as the power of visualization. 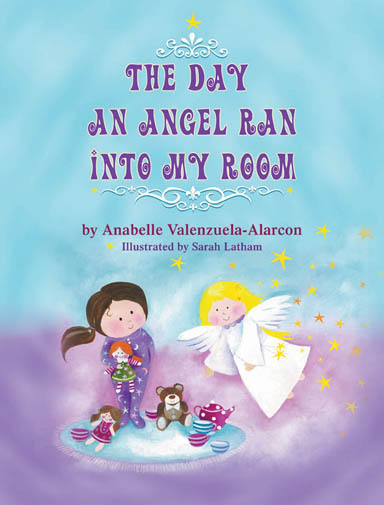 This uplifting story teaches kids that they are never alone because their guardian angels are always looking out for them, and that children have the power to change their world through their thoughts and deeds. This marvelous story could happen to anyone that believes! And that is the wonderful tale of The Day an Angel Ran into My Room.